CLUBBING is the third book from MINX, DC COMICS' new young adult graphic novel imprint. 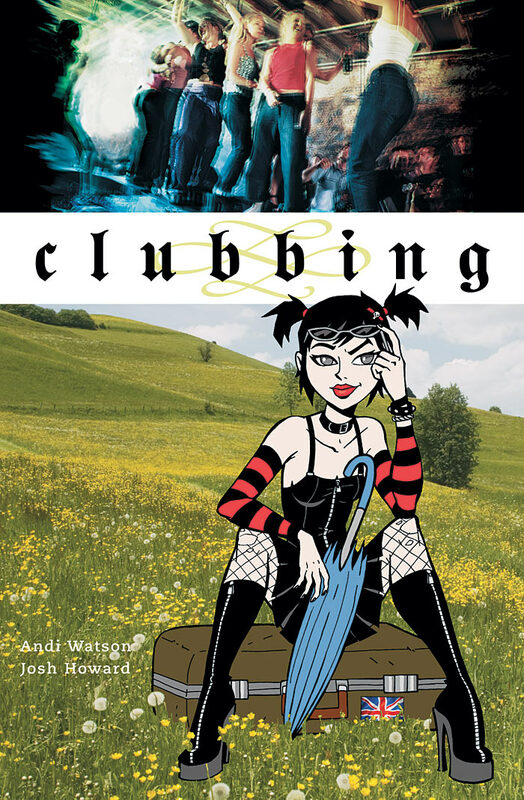 CLUBBING is written by the Eisner- and Harvey-nominated indie sensation Andi Watson (Geisha, Paris, Skeleton Key) and illustrated by Josh Howard (Dead @ 17), Wizard magazine's pick as the #1 independent book to watch in 2005. The crime: Getting caught with a fake I.D. at an extravagant West End nightclub. The punishment: Spending the summer at her Grandparent's stuffy country club. But Charlotte "Lottie" Brook, best known for her mile-high platforms, an endless i-tunes account and an unbridled passion for classic lit, will end up doing more than just serving time in country boot camp. Lottie will narrowly escape romance and end up solving a murder mystery on the 19th hole of her Grandparents1 golf course. This book also includes Lottie's Lexicon, a special dictionary feature that translates English slang to fluent American. All MINX books contain 176 pages, black and white interiors with gray tones and color covers. 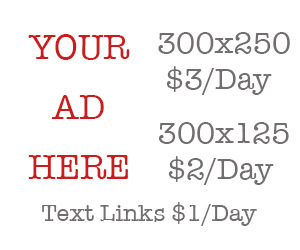 Each title also includes previews for three other MINX books as a special bonus.